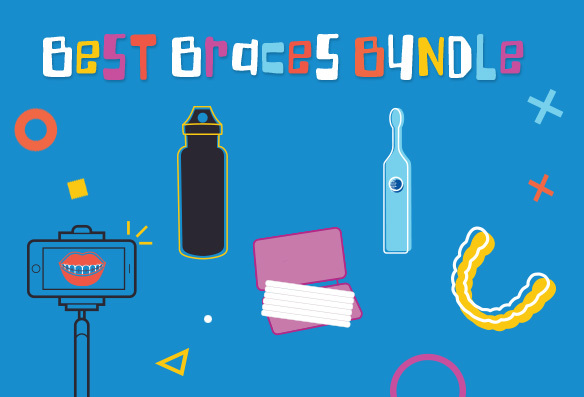 Braces & everything you’ll need—included! Great Expressions wants you to have everything you need during—and after your smile is perfected. That’s why all orthodontic patients will receive the Best Braces Bundle! It includes everything you’ll need, a $160 value, at no added cost to you. Getting started couldn’t be easier. Simply schedule a consultation, get your personalized treatment plan, and at your banding appointment, take home your Best Braces Bundle! We offer financial options to help families smile their brightest. Setup an office payment plan and get interest-free financing with monthly automatic deductions from your checking account or credit card. An initial down payment is required. 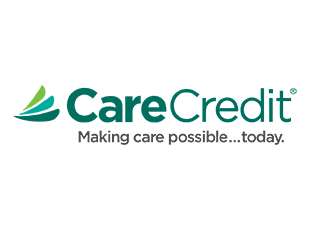 Accepted forms of payment include cash, check, American Express®, Visa®, MasterCard®, Discover®, and CareCredit®.